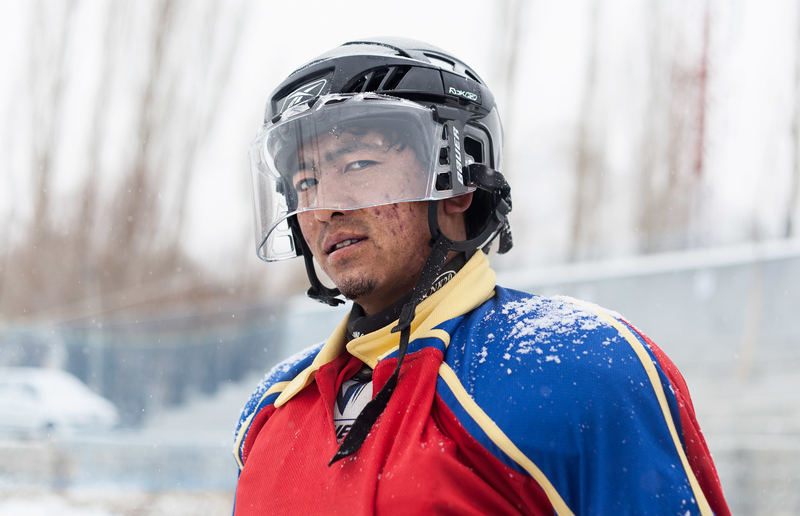 Based in Ladakh, in India's picturesque snowy north, a ragtag group of men and women are fighting to put the game of Ice Hockey on the map. These unlikely team of athletes may not have fame, fortune or even much of a following, but what they do have is passion. 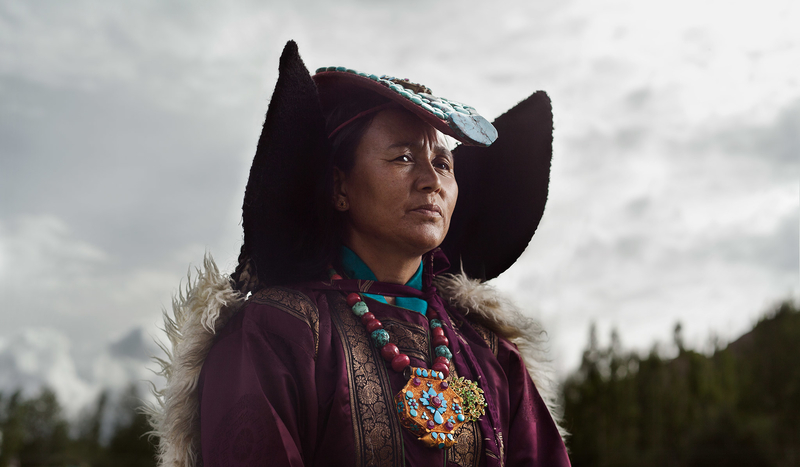 The Story of Ladakhi Village Farmstays, And The Mothers Who Run Them.